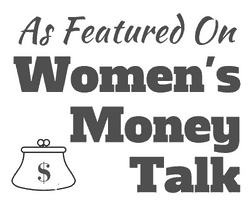 The things I love about Liz are how focused and no-nonsense she is, and how passionately she advocates for financial literacy for women and moms. 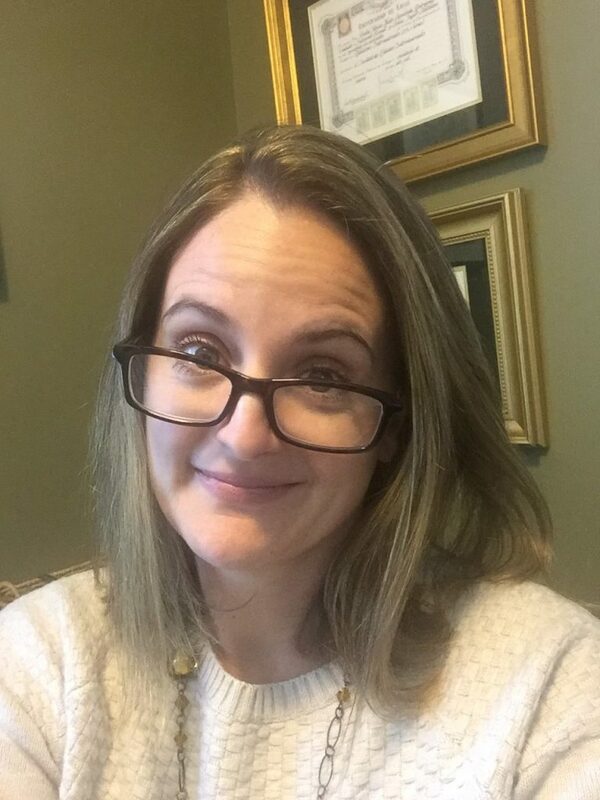 She gets a LOT done in a day, a week, and a year, and part of that is because she has crystal-clear goals: she wants her three kids’ college educations fully funded by the time they go to school and she wants financial freedom for her family. She’s also the sole breadwinner, since her husband suffered a near-fatal accident several years ago and is still recovering. 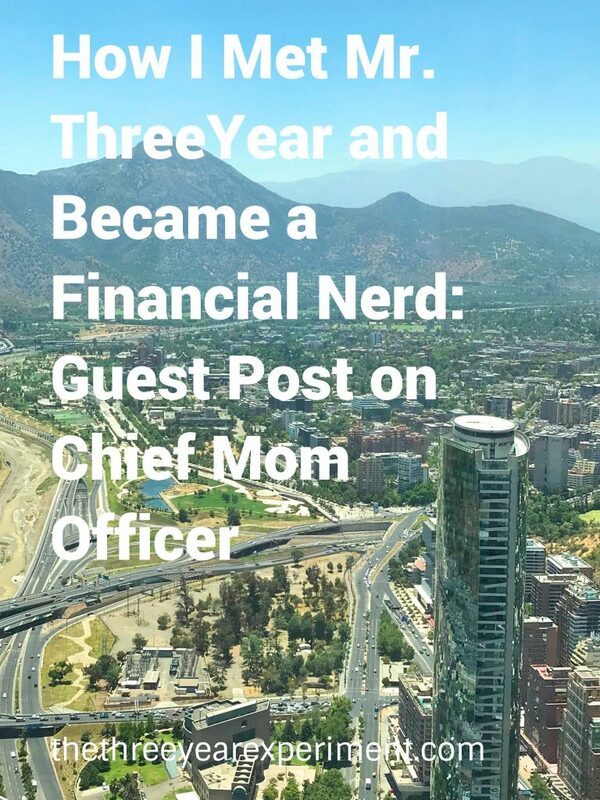 In today’s post on her site, I tell the story of how Mr. ThreeYear and I met, started a family, and became interested in financial independence. In other words, even though I’m not the main income-earner in our family, how did I become our family’s financial linchpin (okay, our family’s financial nerd)? Click here to read the story and find out! Me in my nerd glasses at my nerd station (my desk!). Liz is a powerful force for good for women, motherhood, and working. I am truly honored to be featured on her site. (Now, go check it out!! ).